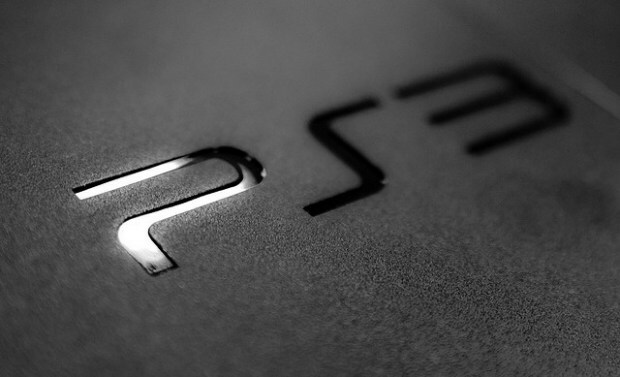 PlayStation 3 update 3.61 available Now, PSN begins today ! Today good news for all the PS3 lovers, your PS3 Now will be able to connect to PlayStation Network, today Sony has solved its PSN outage and updated its System to (v3.61) but notes that the update will prompt you to change your PlayStation Network password. We have been working on a new PS3 system software update that requires all PSN users to change their password once PlayStation Network is restored. The update (v3.61) is mandatory and is available now. If using a PS3, your password can only be changed on your own PS3 (or a PS3 on which your PSN account was activated), as an added layer of security. If you have never downloaded any content using your account on the system, an email will be sent to the registered sign-in ID (email address) associated with your account when you first attempt to sign-in to PSN. This e-mail will contain a link that will enable you to change your password. In this email, click on the link and follow the instructions to change your password. Once you have changed your password you can sign-in to your account using your new password.